Special Judge Tyler Gill disagreed, noting Boucher’s “outrageous course of conduct” and the severity of Paul’s injuries. Gill said the medical expenses weren't fully indicative of the seriousness of the injury. "The Plaintiff is a physician himself and had friends who were physicians which allowed him to avoid some treatment and expense otherwise necessary," wrote Gill. The jury ordered Boucher to pay the Republican lawmaker $200,000 for pain and suffering, $375,000 in punitive damages, and more than $7,000 for medical costs. Boucher was also convicted in criminal court of assaulting a member of Congress and served 30 days in prison for the felony offense. Senate Majority Leader Mitch McConnell says he thinks the Senate will pass a bill attempting to block President Trump’s national emergency declaration over border security, but that Congress wouldn’t be able to override a veto. McConnell made the comments during a press conference in Louisville on Monday morning. “There will be enough votes to pass the resolution of disapproval, which will then be vetoed by the president and then all likelihood the veto will be upheld,” McConnell said. 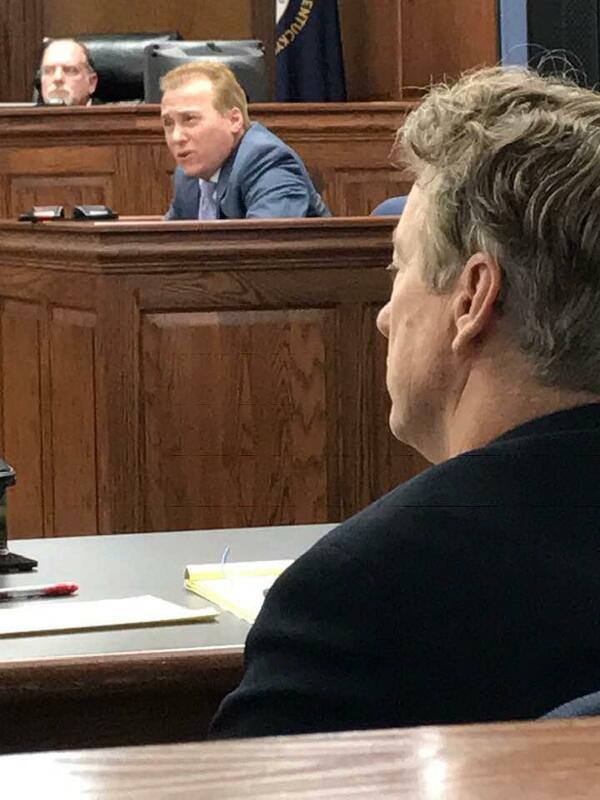 According to the Bowling Green Daily News, during a speech at a local Republican fundraiser, Paul said he would vote in favor of a resolution to oppose the president’s move.